Calcium supplements promote heart disease! The above article links are examples of how “adding” the mineral calcium to daily food intake can actually increase risks of a heart attack and death and actually do not protect against osteoporosis. I encourage each and everyone to understand that there is NO replacement or shortcut to a healthy diet and that your diet is the single most important factor in wellness maintenance. In most cases there is nothing that a “supplement” is going to do to “fix” a chronic disease or condition. So if you are a person that takes “supplements”, think twice and inquire from scientific experts, because it could be the difference between life and death! Alert: Believe it or not, calcium from “dairy sources” actually have many harmful effects such as increasing the rate of heart attacks. In addition, dairy promotes scavenging of calcium from our bones and promoting bone loss commonly known as osteoporosis. 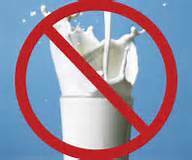 TAKE NOTICE: We need to stop our American addiction to dairy and seek alternative calcium sources in our diets. Follow the leaders! 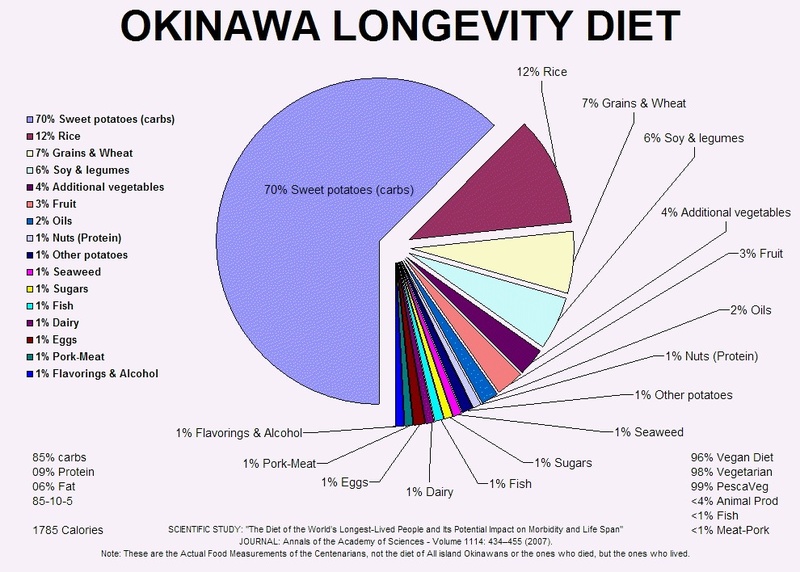 —>>Incredible longevity track record. 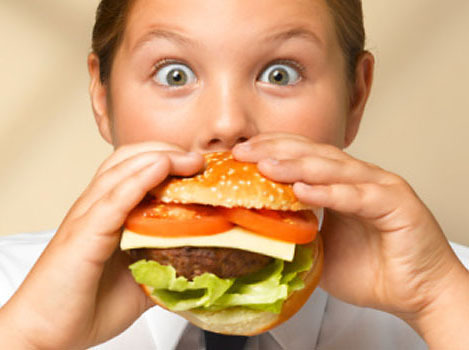 Childhood Obesity fueled by sugar kills early! It all starts with sugar….its addictive! STOP consumption now before it is too late! Death by sugar, be a survivor! Watch this video, sad but true, control your heath! Lifetime risk for severe teenage depression is 9%. New US Task Force recommends screening! 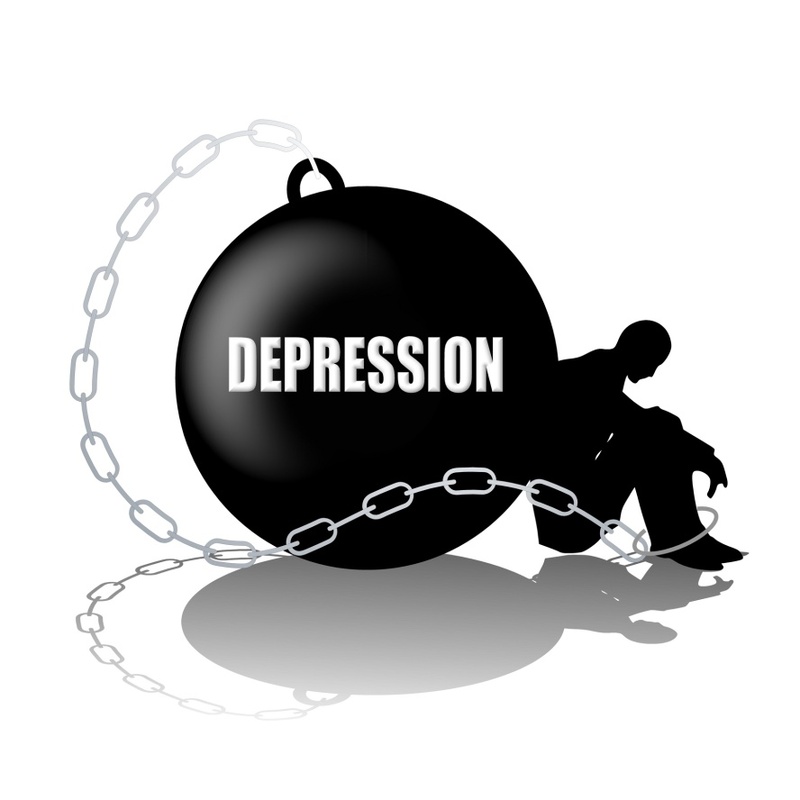 The most recent edition of the Diagnostic and Statistical Manual of Mental Disorders (DSM-5), major depression diagnosis requires five of nine specific symptoms nearly every day (depressed mood, loss of interest or pleasure in most activities, significant appetite or weight changes, changes in sleep, changes in activity, fatigue or loss of energy, guilt/worthlessness, concentration difficulties, and suicidality) that combined cause significant functional impairment across social, occupational, or educational domains.